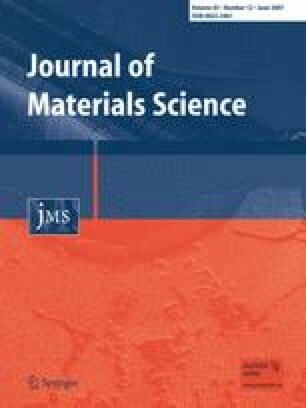 Zinc oxide nanoparticles were coated with titania/polydimethylsiloxane hybrid by co-hydrolysis and co-condensation of the sols prepared from titanium tetraisopropoxide and methoxy-functionalized polydimethylsiloxane to synthesize a new class of hierarchically designed composite materials. The successful formation of the shell, which is composed of titania/polydimethylsiloxane hybrid, was evidenced by SEM, TEM, IR, EDS and zeta potential data. The hydrophobicity and the dispersibility in decamethylcyclopentasiloxane changed dramatically by the shell formation.